You've invested a lot of time and money into your business. 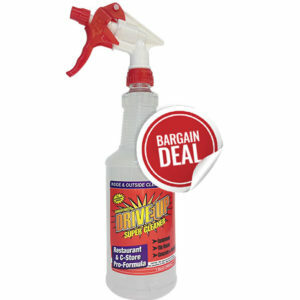 Protect that investment and learn how to clean oil and grease from concrete, engines and equipment effortlessly and to industrial standard with Drive Up. 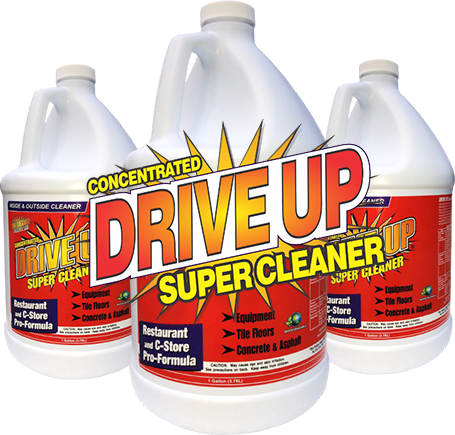 You may be tempted to use lower-cost consumer grade cleaners - but saving a few dollars will cost you a lot more in the long run. 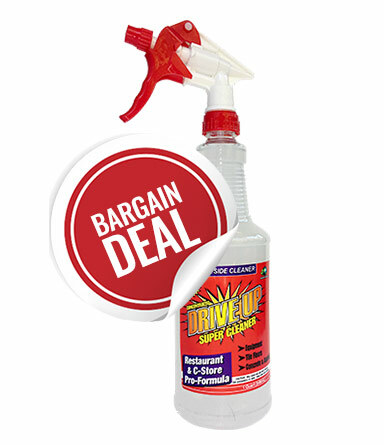 Choose industrial strength and reduce inventory and labor costs and save storage space with Drive Up. 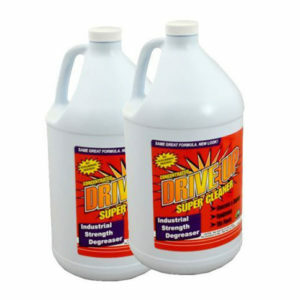 Consumer grade off the shelf degreasers average on being 10x more diluted compared to Drive Up. Follow our mix ratios and you will save time and money and gain maximum performance. 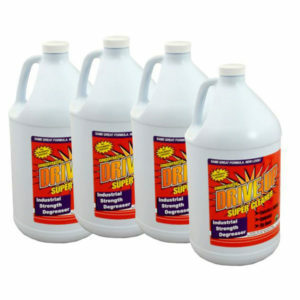 Being 100% eco-friendly and biodegradable, Drive Up is the safest degreaser available. Don't put your business and employees at risk for an accident or injury caused by hazardous harsh chemicals. Designed and tested for exact equipment specifications. 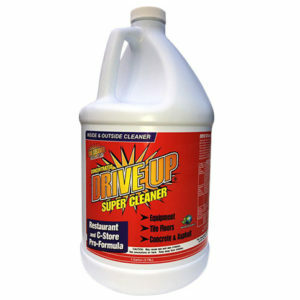 No more clogging up and manually clearing your oil separation systems because your degreaser is not working.